Daily Cheapskate: Sample boxes are back on Amazon! These sample boxes cost the same as the credit you'll receive for buying them (so basically, FREE after the credit), and that credit is good on a future purchase of like items. Please read the terms and conditions for receiving the credit for each sample box before purchase. These boxes are selling out VERY QUICKLY, so you won't want to wait on this one! 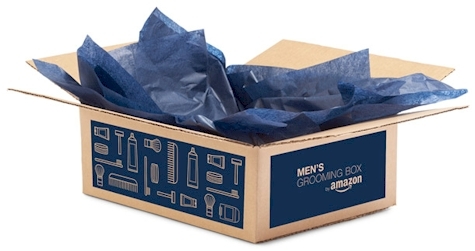 Other Amazon Sample Boxes are available here.